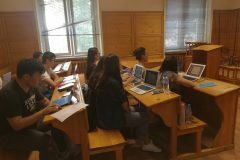 On 13 July 2018Sofia University “St. 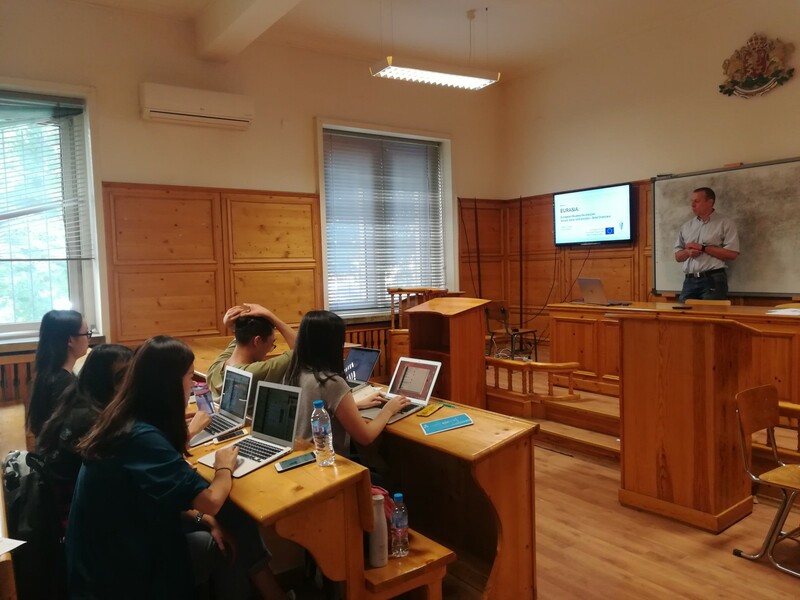 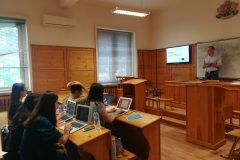 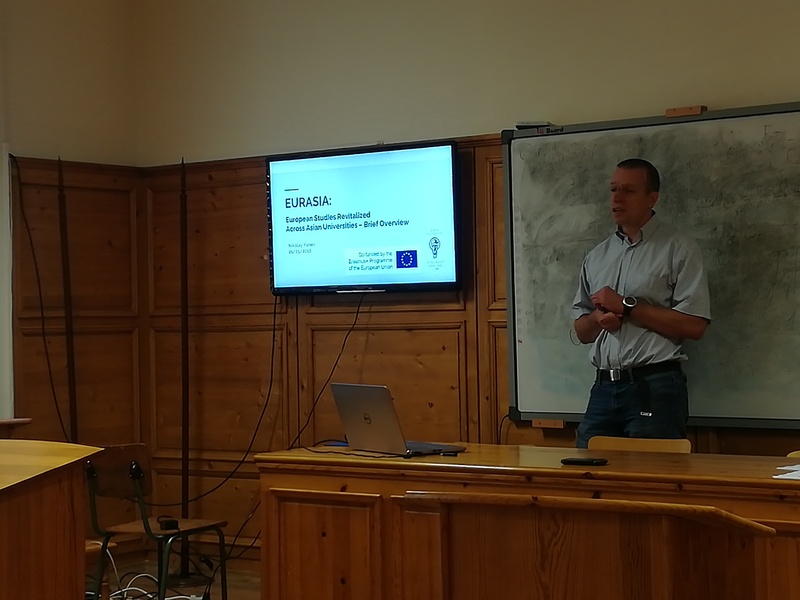 Kliment Ohridski” organised and hosted a training for PhD students from the SHANGHAI JIAO TONG UNIVERSITY – which joined the EURASIA project consortium as an associate partner. 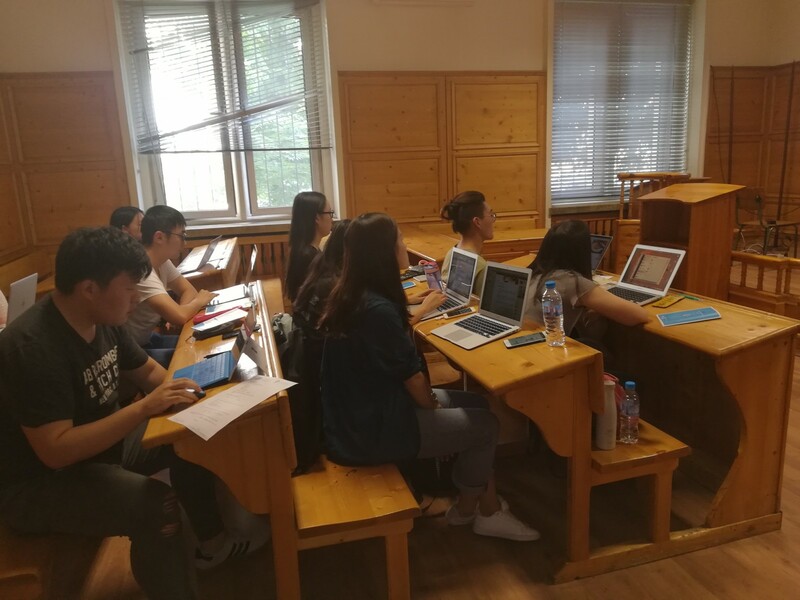 The SHANGHAI JIAO TONG UNIVERSITY ranks 101-150 on the Academic Ranking of World Universities list for 2018 .